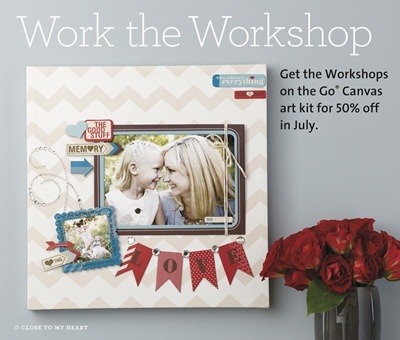 Get the gorgeous Workshops on the Go® canvas art kit for half price in July — no qualifying purchase required! From July 1 to July 31 you can get this trendy kit to create your own canvas art to hang in your home, regularly priced at $39.95, now discounted to $19.95 — more than 50% off! Take papercrafting to the next level with this adorable home décor piece that you can display for all to see. Go to my website...simmie.ctmh.com to place your order! C R I C U T Artbooking Cartridge !!!!!!! Bling, Bling and More Bling!